The Nigerian Air Force (NAF) yesterday, 4 May 2018, commenced the celebration of its 54th Anniversary with a historical photo gallery display at the NAF Base Kaduna. 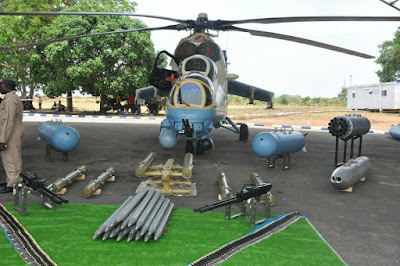 The NAF historical photo gallery was aimed at depicting a progression of the evolvement of the NAF from infancy to a formidable Air Force capable of projecting air power not only in Nigeria but also beyond the shores of the country. 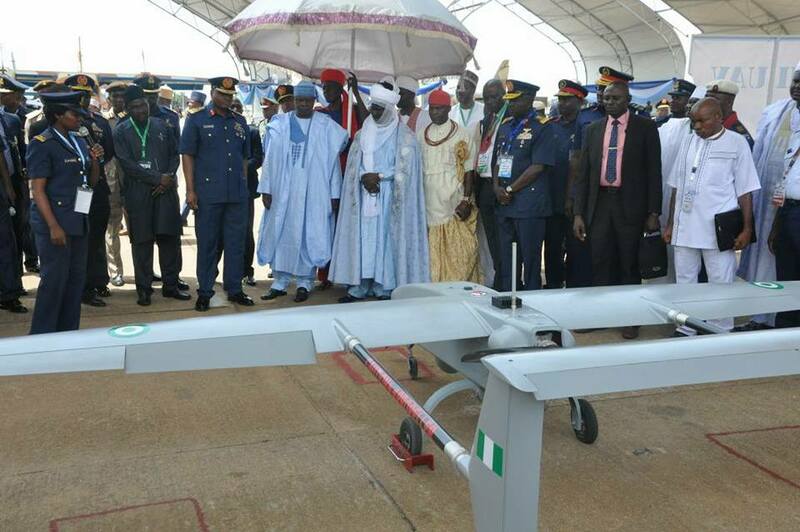 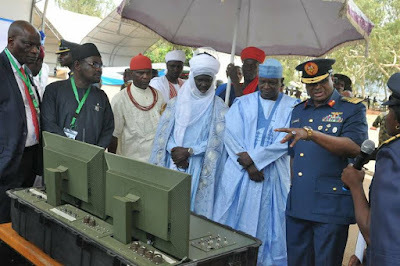 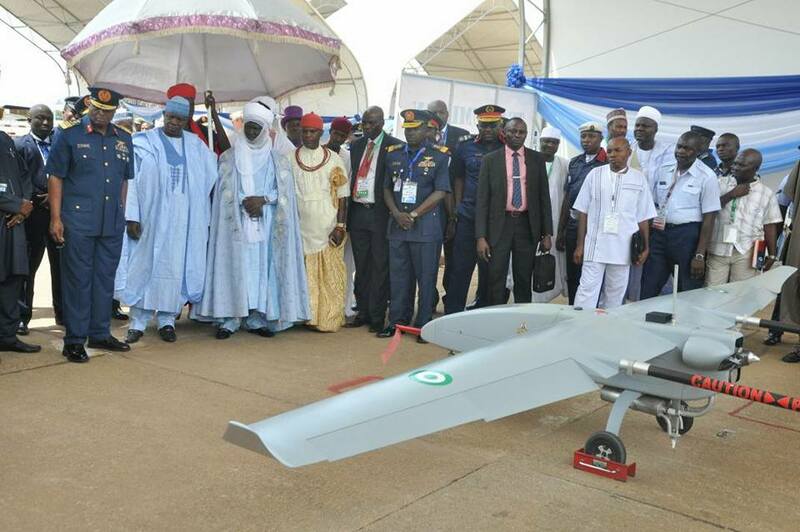 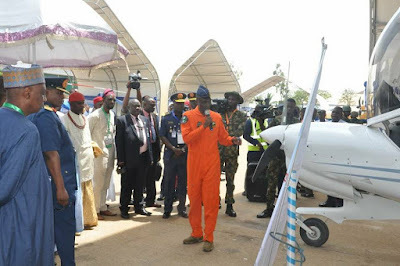 In addition, a static display of aircraft weaponry as well as NAF Research and Development efforts was held to show how the NAF has continued to find innovative solutions to some of its technological challenges in the past few years. Speaking during the historical photo gallery display, the Guest of Honour (GOH), the Honourable Minister of Interior, Lieutenant General Abdulrahman Dambazau (Rtd), who was represented by the Permanent Secretary in the Ministry, Dr Bello Umar, lauded the NAF for initiating the historic photo gallery. 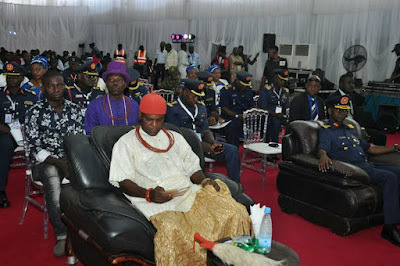 He noted that it would no doubt serve as a source of inspiration to young Nigerians. 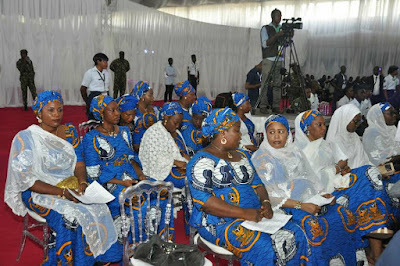 "The gallery would also serve as a reminder of the enormous sacrifices of those who have gone before us and inspire those serving and intending to serve the nation to greater heights", he stated. The GOH also stated that the NAF had greatly evolved for the past 5 decades and had become a model for other Air Forces in Africa. 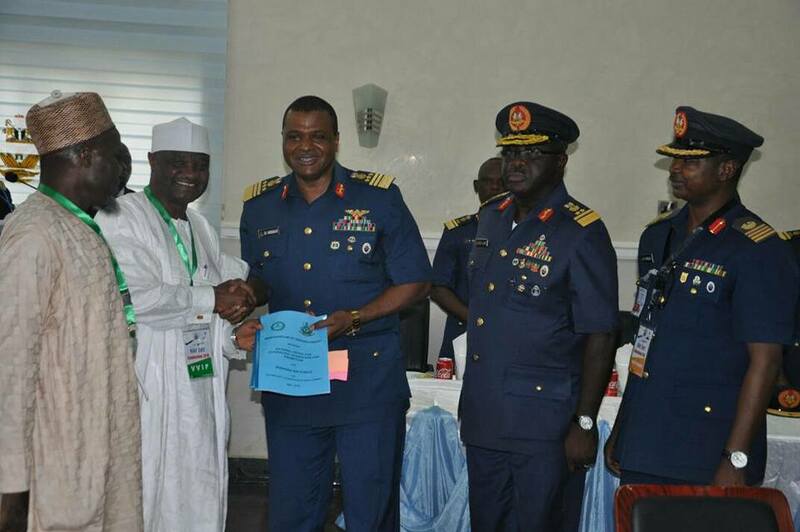 He therefore congratulated the Chief of the Air Staff (CAS), Air Marshal Sadique Abubakar, for his innovative leadership and efforts in Research and Development, which had helped to position the NAF into a highly efficient Air Force in Africa. 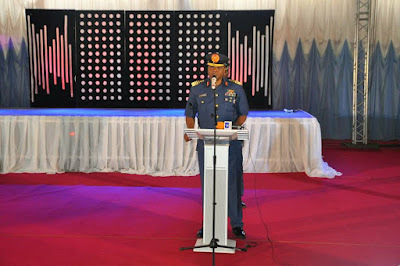 Earlier in his welcome address, the CAS pointed out that the historical photo gallery became necessary to showcase the gallantry of NAF pilots and other personnel and also depict the huge transformation the NAF had undergone in the last 54 years. 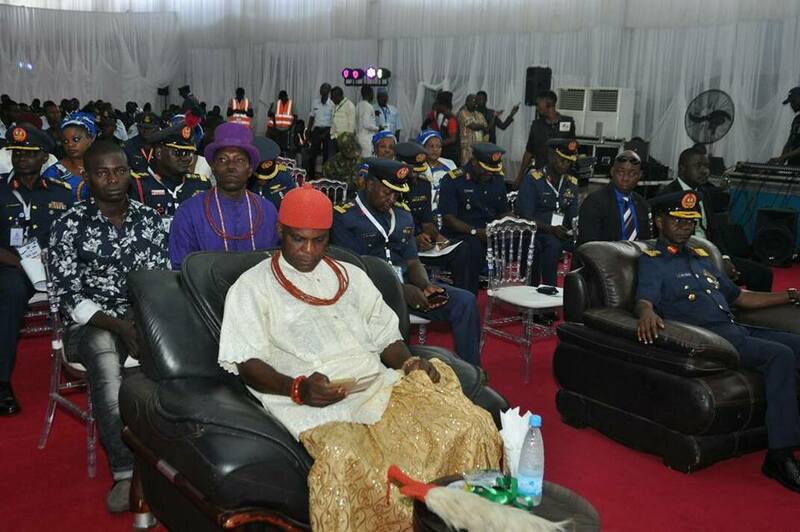 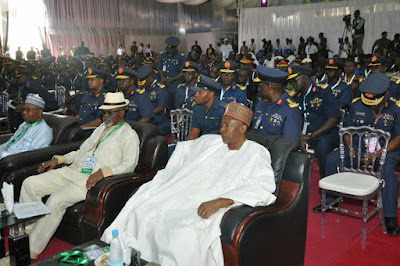 He equally noted that the Service had taken part in several operations in defence of Nigeria's territorial integrity. 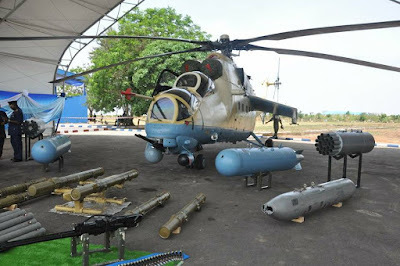 The CAS recalled with nostalgia how the NAF, barely 2 years after its establishment meritoriously participated in the Nigerian Civil War. 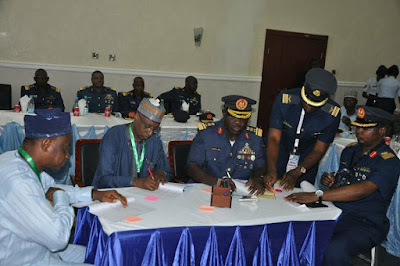 The CAS also enumerated how the NAF had participated effectively in troops airlift, logistics resupply, medical evacuation, close air support and interdiction missions during several operations since then, in support of Nigeria’s aspirations. The CAS reiterated that the main essence of the historic photo gallery was to remind Nigerians how far the NAF had come and to appreciate the contributions of our heroes past while challenging its personnel to continue to press forward and give their best to the nation and to the Service. 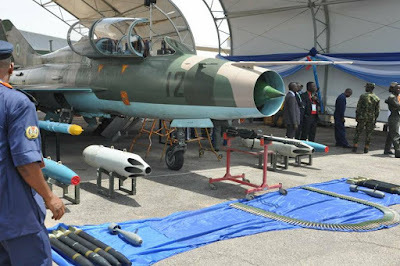 Shortly after the historic photo gallery display, another history was made as the NAF introduced categorized ‘wings’ for its Aircraft and Armament Engineers. 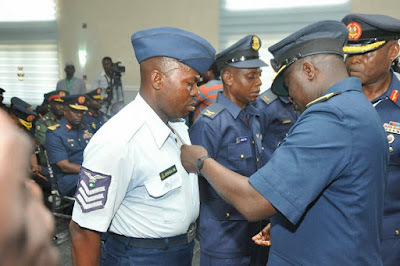 The highest category of the newly introduced wing, based on knowledge and experience in the engineering field, is the ‘Senior’ followed by ‘Intermediate’ while the lowest category is the ‘Basic’. 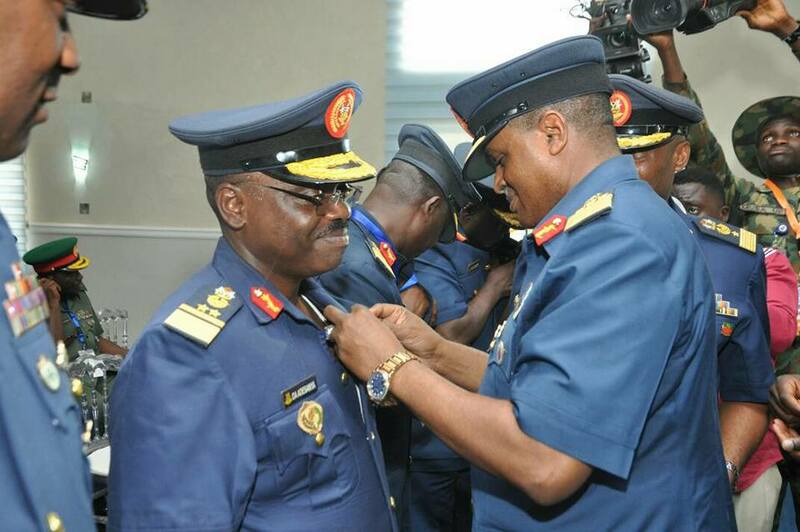 The winging of the engineering personnel is aimed at encouraging proficiency, as it would help to accord the engineers due recognition for their professionalism, competence and accomplishments. The CAS winged 6 NAF Aircraft and Armament Engineering officers, all of whom were in the ‘Senior’ category, while the Chief of Aircraft Engineering (CAcE), Air Vice Marshal (AVM) Abdulganiyu Olabisi, decorated 3 senior technicians. 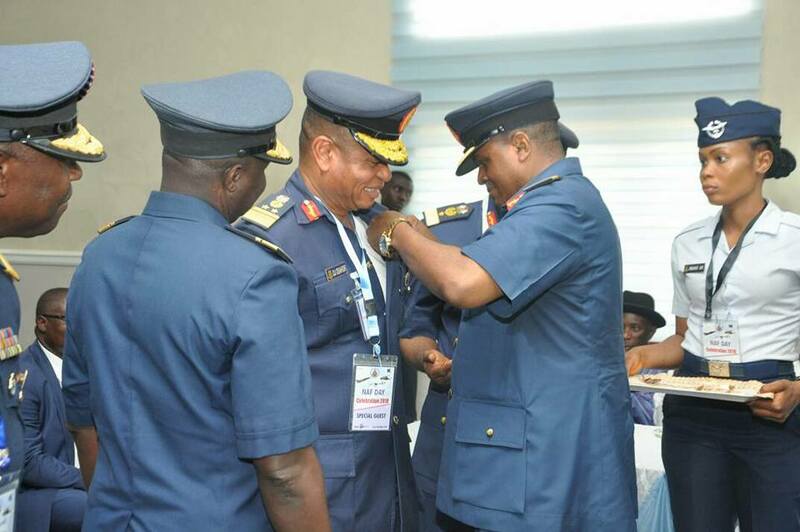 The newly winged aircraft engineers with ‘Senior’ category wing are AVM Jomo Osahor, AVM Abdulganiyu Olabisi, AVM Christian Dii, AVM Paul Jemitola, AVM Olatokunbo Adesanya, the NAF’s Director of Public Relations and Information, and Air Commodore AG Kehinde. 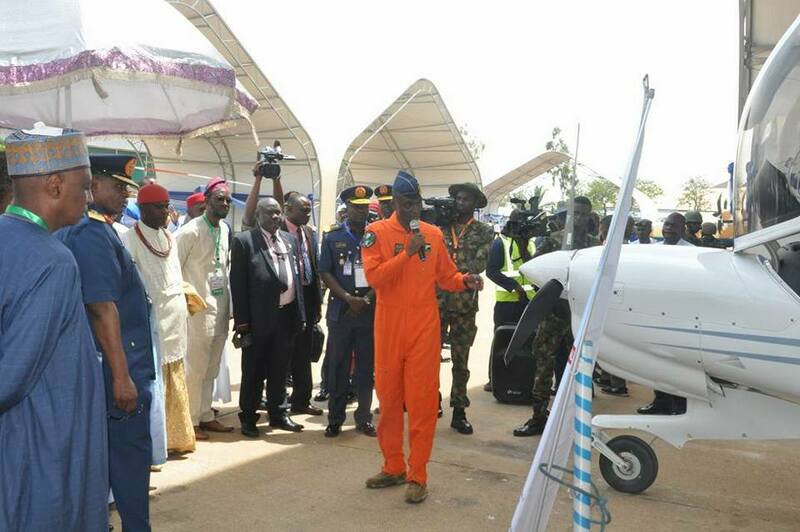 The CAS in his remarks explained that the winging was a result of the efforts to reposition the Aircraft Engineering Branch in line with global best practices. Air Marshal Abubakar further revealed that the NAF had established a Central Avionics Overhaul and Calibration Centre to domesticate maintenance of the avionics equipment and instruments on NAF aircraft types. The CAcE, in his welcome address at the winging ceremony, disclosed that the winging of aircraft and armament engineers in the NAF would no doubt assist in rewarding competence and acknowledging professionalism. Another event held, as part of the NAF Anniversary Celebrations, was the signing of Memoranda of Understanding (MOUs) and renewal of existing ones between the NAF and 20 tertiary institutions who have greatly contributed to the drive of the current NAF leadership at making the NAF more self-reliant. In his address, the Chief of Standards and Evaluation, AVM Kingsley Lar reiterated the commitment of the NAF towards finding solutions to most of its technological challenges by continuing with the strategic partnership with relevant Ministries Departments and Agencies of Government. He thanked the institutions for their continuous support, which had brought about various innovations and solutions to many of the NAF’s technical challenges. 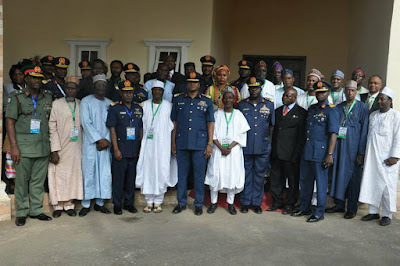 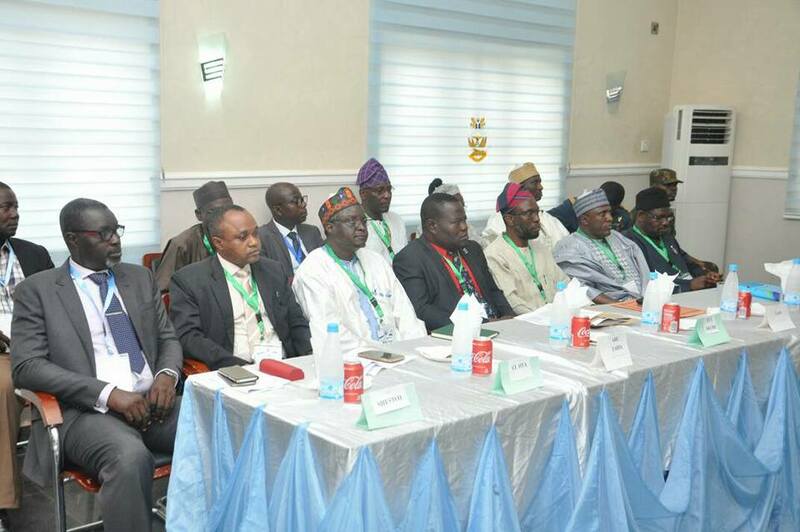 In their goodwill messages, Vice Chancellors and representatives of the various tertiary institutions lauded the efforts of the current NAF leadership at bridging the gap between “the gown and the town”, noting that it had gone a long way in optimizing the abundant talents in Nigeria’s academic institutions with attendant huge cost savings for the nation. Awards were later presented by the CAS to deserving institutions at a gala night later in the evening. The NAF Anniversary Celebrations is an annual event held to commemorate the establishment of the Service by an act of the parliament in April 1964. 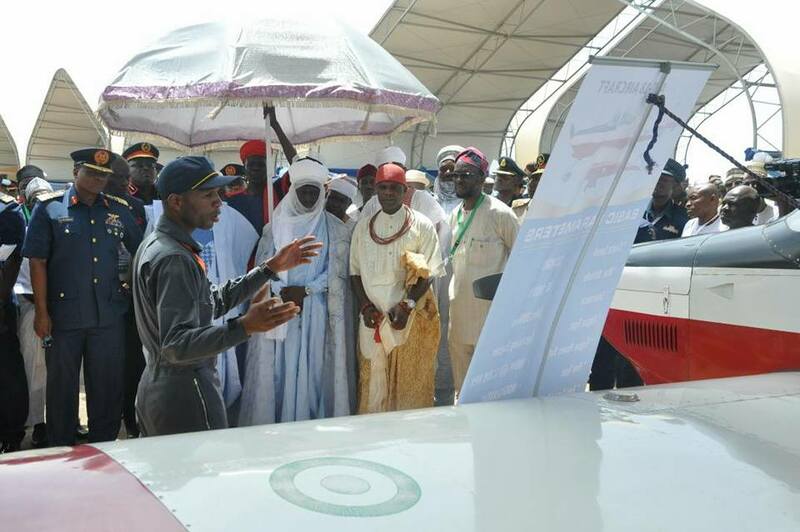 The activities already held in celebration of the 2018 NAF Day Celebrations include Juma’at Prayers, Interdenominational Church Service, Medical Outreach, Historical Photo Gallery Display, Winging of selected NAF Engineers and Armament Officers, Signing of MOUs with NAF R&D Partners as well as a Gala and R&D Night. 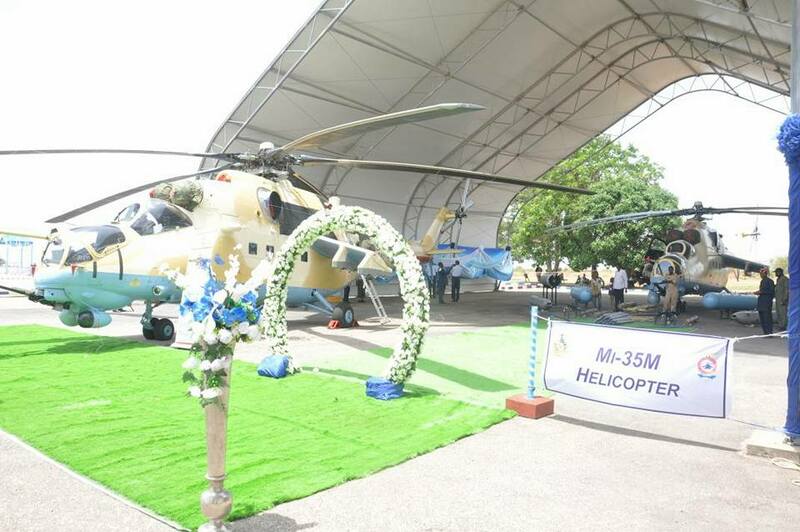 Other activities lined up for today, 5 May 2018, include a Ceremonial Parade, Aerial Display, Presentation of Colours to 2 new Commands and unveiling of 2 newly acquired Mi-35M helicopter gunships. 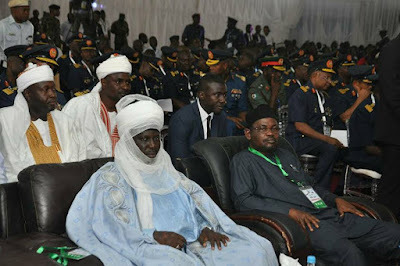 The President, Commander in Chief of the Armed Forces, Federal Republic of Nigeria, President Muhammadu Buhari, GCFR is expected to be the Special Guest of Honour at the grand finale of the celebrations today.